Monnet Foundation acknowledges education as one of the building blocks of any nation and lays special emphasis on imparting quality education. 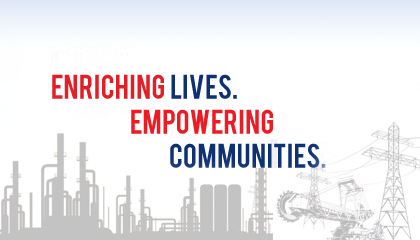 Monnet Foundation firmly believes, for a nation that aspires to have high standard of living, wants to be amongst the most entrepreneurial countries in the world and wants to add value to everything it does, it needs to ensure highest level of literacy through ensuring each child's right to education. 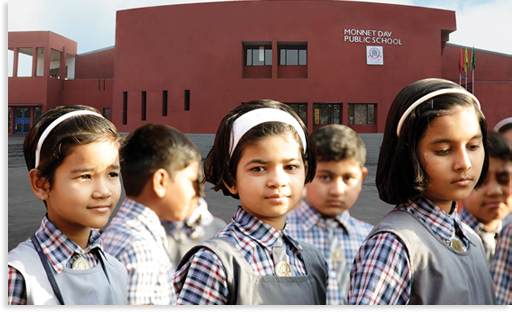 Monnet Public DAV Schools in Raipur and Raigarh, have a mission of imparting quality education to MIEL's employees', workers' and surrounding villages' children. MIEL believes that education would foster confidence, discipline, and clarity in thought and enhance logical decision-making ability to set and achieve goals. With this vision, Monnet Public DAV Schools are committed towards providing modern education facilities for the overall growth of every child.